A woman learns she is pregnant. After the excitement subsides, she wonders: “Will my child be healthy?” or “Will the baby have a birth defect?” Her husband, parents, and siblings also wonder. One or more prayers may be offered. Indeed, if a history of genetic anomalies exists, concerns are exacerbated. 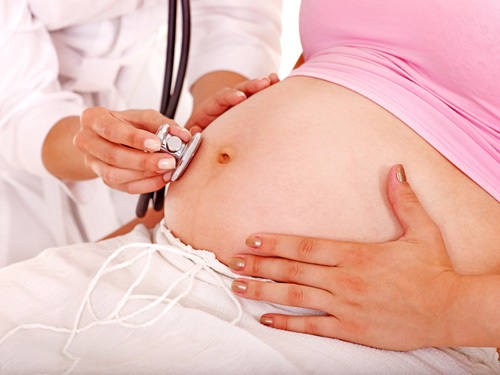 During pregnancy, if certain physical observations indicate that the child may have, e.g., Down syndrome, or other possible problems, what should she do? The options were limited. Prenatal screening is possible. But this only estimates the chance that a child will have Down syndrome, the most common birth defect in the United States. It is hardly definitive in providing results to the parents to allay their concerns. Diagnostic tests are also a possibility. While the results of amniocentesis or chorionic villus sampling are more definitive, the tests are particularly invasive and can result in the spontaneous termination of the pregnancy, i.e., a miscarriage. These were essentially the only options available to the future parents.